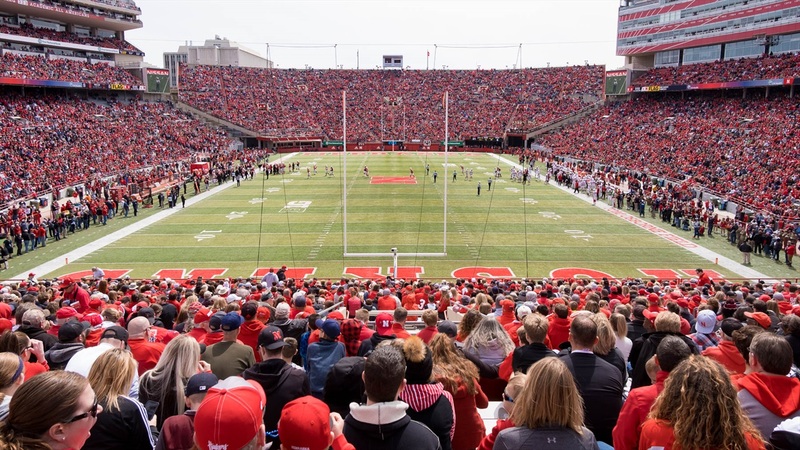 Over the weekend, Nebraska hosted a large number of targets, commits and signees for the annual Red-White Spring Game. There were over ten prospects on campus in the class of 2020 that held offers from the Huskers prior to the weekend. One of them was 4-star (HV Rating: 90.0) wide receiver Logan Loya‍. The pass-catcher from Orange, California, was in Lincoln with his dad to check out the action. I caught up with him to get his thoughts on the atmosphere, the offense and his official visit plans.